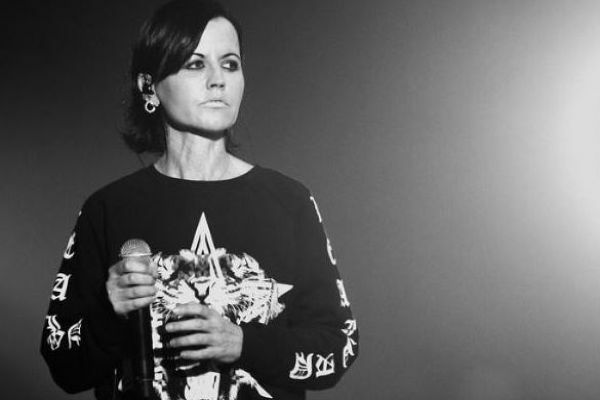 The world was stunned by the sudden death of Dolores O’Riordan in the January of this year. 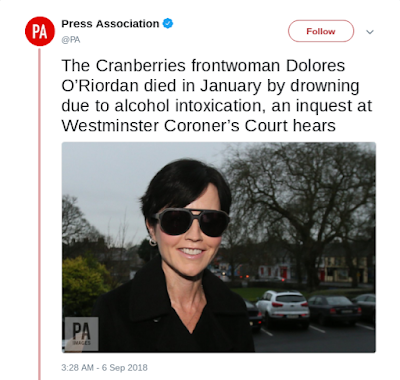 The Cranberries singer was found dead in her hotel room in London, however, no cause of death was confirmed at the time of her passing. An inquest has found that the Zombie singer died by drowning due to alcohol intoxication. The 46-year-old was laid to rest at her hometown in Limerick. Thousands gathered to pay their respects.